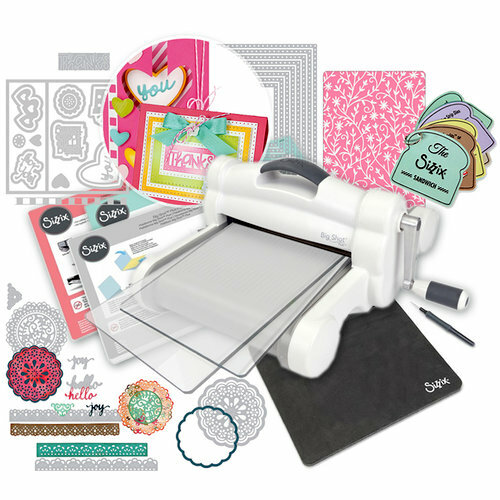 If you're looking for the magnificent size and power of an upgraded die-cutting machine, the versatility of multiple platforms for various uses, the beauty and glory of multiple die-cut sets, and some added bonus accessories thrown in for good measure, then this is the bundle you've been waiting for! 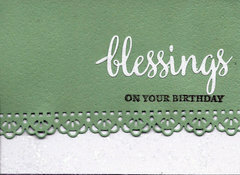 The Stampers Secret Weapon Stamp Mat measures 12" x 10.5" x 0.5"
The Paper Piecer tool measures approximately 5.375" x 0.5"
Mini Half Card Framelits dies range in size from 0.5" x 0.5" to 5.25" x 4.875"
Hello Doily Thinlits dies range in size from 1" x 1" to 3.375" x 3.375"
Dotted Rectangles dies range in size from 0.75" x 2" to 4" x 5.25"
Textured Impressions Embossing Folder measures 4.5" x 6.5"
The Sizzix Big Shot Plus Machine and Complete Designer Bundle is here to make all your die-cutting, stamping, and embossing dreams come true! Let's not forget about the vast selection of tools and accessories that come in this amazing bundle! 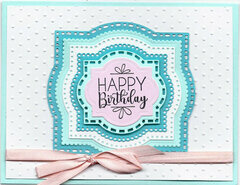 The Stampers Secret Weapon Stamp Mat is an amazing companion to the die-cut shapes you're going to create with your Big Shot Plus. 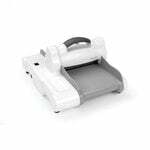 The mat itself is the ideal surface for stamping clean, crisp, detailed images on your papercraft projects. 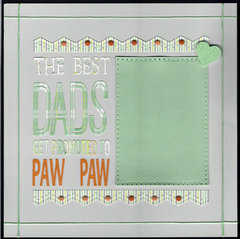 Flip it over and that same mat becomes the perfect coarse surface for puncturing and piercing with your Paper Piercer! 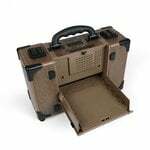 It has a comfortable handle grip for ease of use when working with different materials and has a removable cap for safety and storage. What's a die cutting machine without some gorgeous dies to go with it? 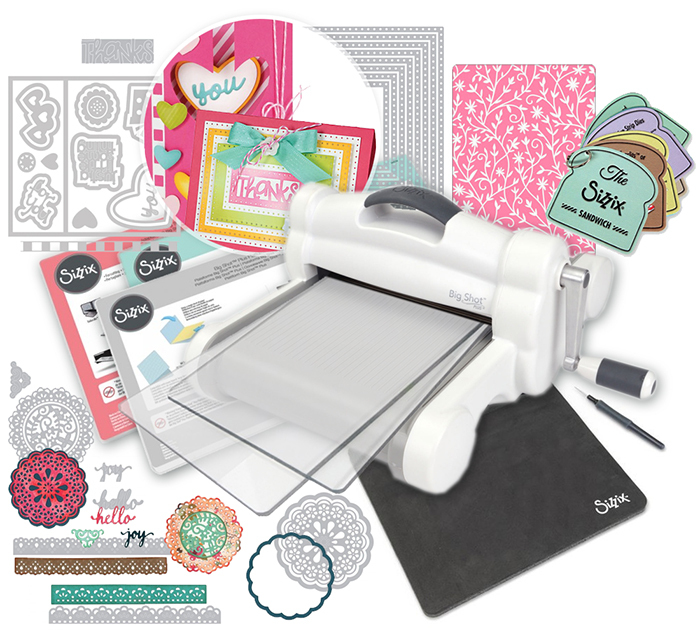 We've bundled some truly beautiful, intricate designs from Sizzix to get your Big Shot Plus rolling out amazing projects in no time at all! 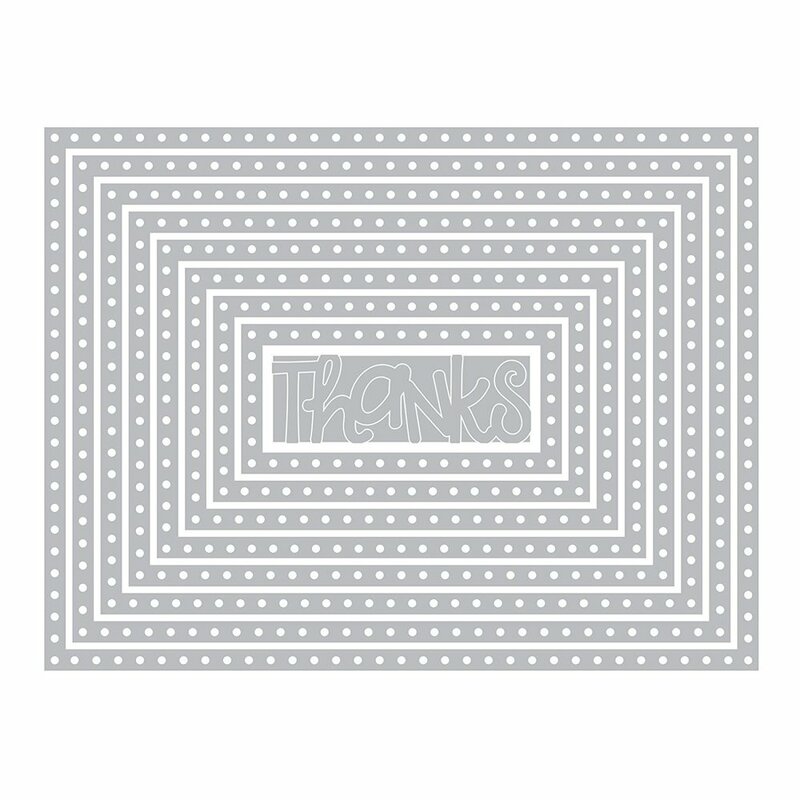 The Dotted Rectangles Framelits die set is a 9-piece nested design for amazing layered accents on cards, gift tags, and pages. 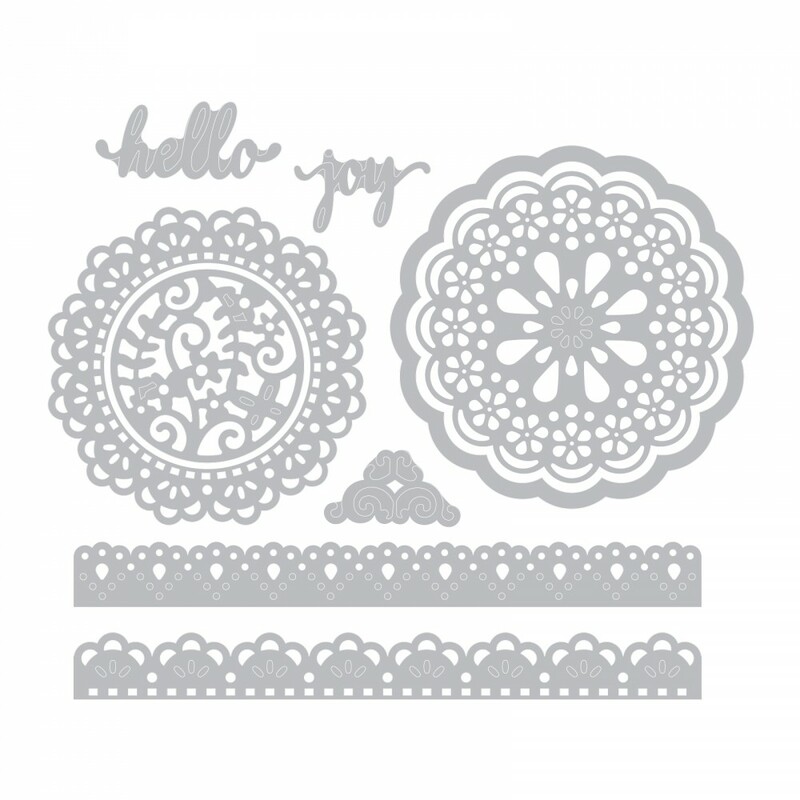 The Hello Doily Thinlits die set is a 7-piece combination of round, intricate lace-style designs, and patterned edge pieces, and more delicate beauty for your projects. 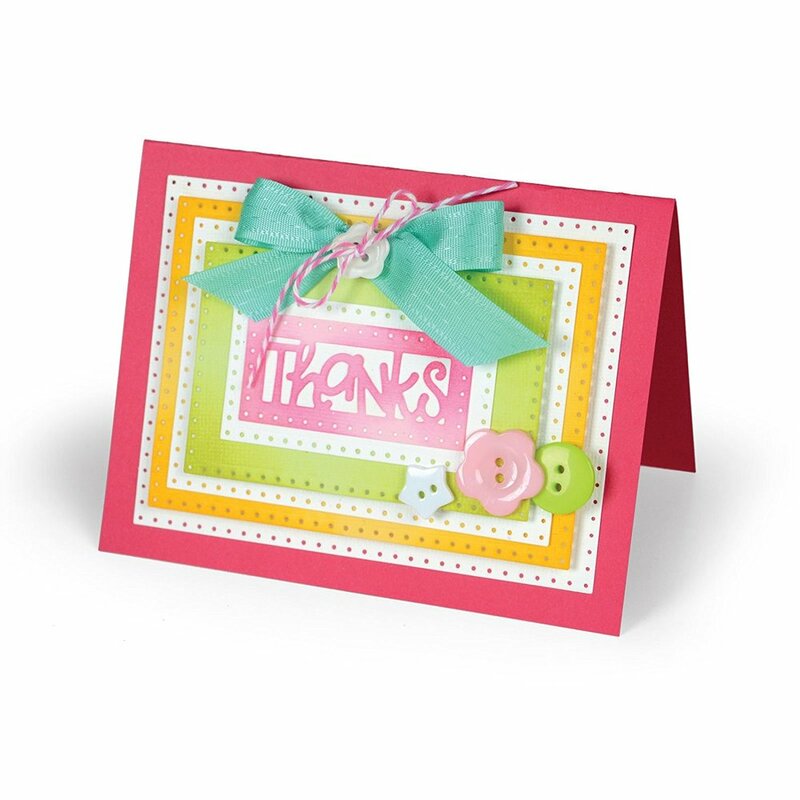 The 20-page Mini Half Card Framelits die set is perfect creating adorable cards for your loved ones filled with die-cut hears and flowers. 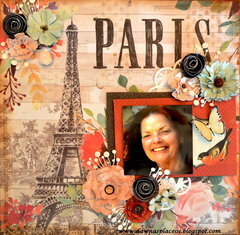 There's also a wonderfully intricate Textured Impressions Flower Embellishments embossing folder for adding texture and dimensional flowers, vines, and leaves to a card, gift bag, or other papercrafting projects. You won't be able to put down these dies once you get your hands on them! 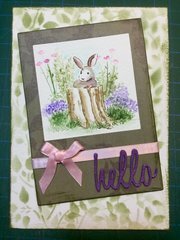 Also included in this bundle is the Sizzix Sandwich Booklet! 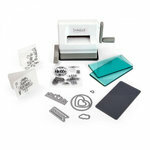 It's 16 pages of helpful, guided instructions so you never feel like you're in the dark on how to use your die-cutting machine and find yourself wondering what goes where. It has easy-to-follow steps on how to properly prepare and load your dies, embossing folders, ShadowPress, Framelits, Thinlits, Movers and Shapers, and Triplits. No need to commit the order to memory with this handy-dandy (adorably-shaped!) sandwich guide! 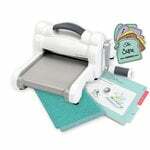 For easy reference of how to assemble “sandwiches” with the included cutting pads and adapters for other types of dies and Sizzix accessories, use the Sizzix Sandwich Booklet that is included in this bundle!